Intricately crafted, deliciously frosted historical assholes. Move over Cake Boss, there’s a new leader in the novelty baked-goods game. 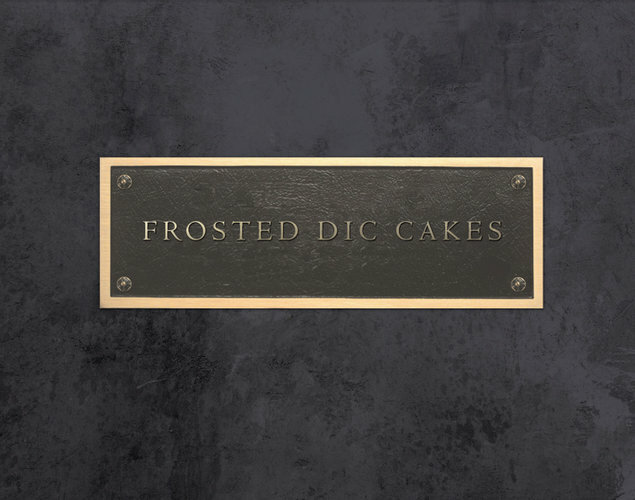 Food photographer Henry Hargreaves and Flour Shop’s Amirah Kassem have teamed up for a brilliant project on Vice they call Frosted Dic Cakes. 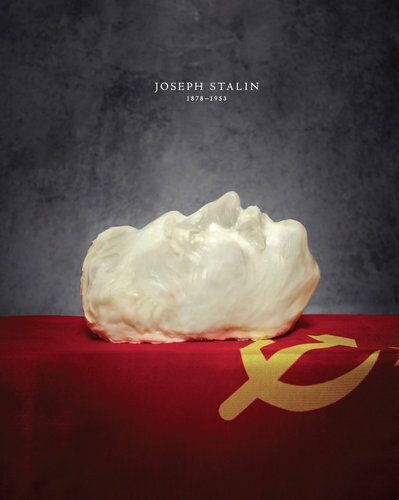 No, this isn’t some edible ode to Anthony Wiener (errr, Carlos Danger), this is a collection of frosted cakes meant to look like history’s most oppressive leaders, including Stalin, Mao Zedong, and Kim Jong-il. 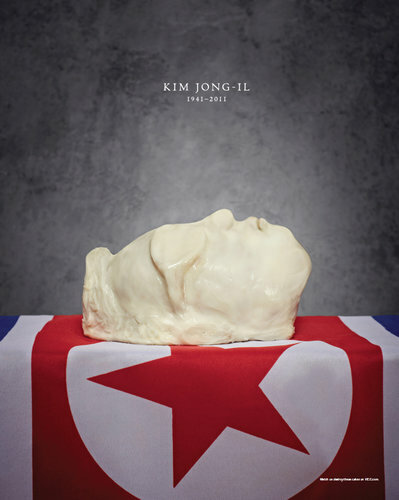 Kassem takes her time in meticulously crafting each one of their faces—check out the detail on Hitler’s stubby stash, Castro’s burly beard, and Jong-il’s ’70s-style shades. 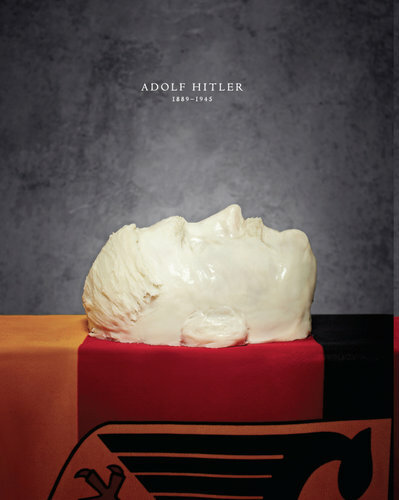 Click through the gallery above to see Kassem’s collection of dictator-inspired cakes, then head to Vice to see a video of dogs eating the communist leader’s heads below. Apparently Joseph Stalin was insecure about his physical appearance, so I hope he likes Kassem's creation. Actually, no, f*ck Stalin. 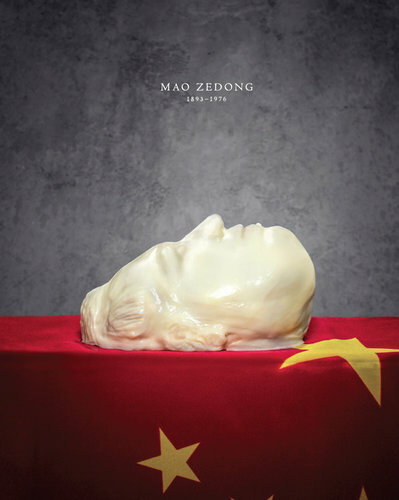 Zedong had three wives, Yang Kaihui, He Zhizhe and Jiang Qing, I hope he loved them. Actually, no, f*ck Zedong. 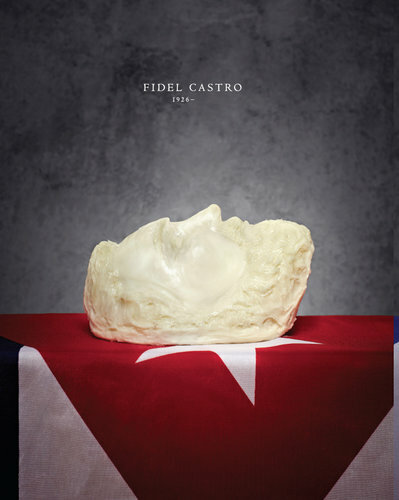 Supposedly Castro was interested in the culinary arts. I wonder if he would have made a cake of his face. Actually, no, f*ck Castro. Kim Jong-il worked as a chef once. I wonder if he liked cake. Actually, no, f*ck Kim Jong-il. Adolf Hitler was a vegetarian. I wonder if... Actually, just f*ck Hitler.